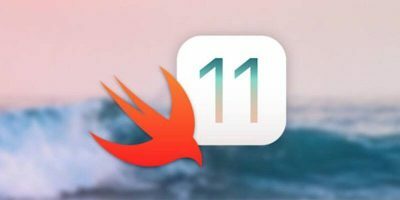 IOS 11 is still in the beta stages making it a great time to learn to develop apps with The Complete iOS 11 and Swift Developer Course: Build 20 Apps. 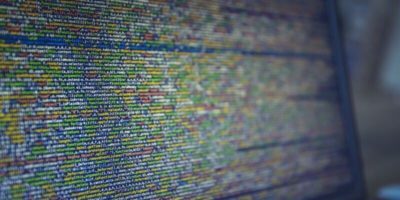 Looking for a crash course in all aspects of coding? The Coding Powerhouse Ebook Bundle could help you out in this pursuit. If you’re looking to write iOS and macOS apps, you’ll need to learn Swift 3, meaning The Complete Swift 3 Hacking Bundle is exactly what you need. It’s 2017. 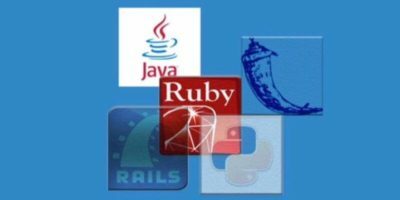 Why not pick up a great new career as a developer? 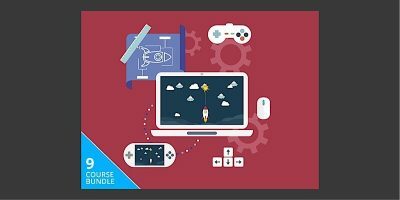 With the Pay What You Want: Learn to Code 2017 Bundle you can do that and pay a price of your choosing. Have you always wanted to learn to code but were afraid it would cost you too much to learn? Get the Pay What You Want: Learn to Code 2017 Bundle for a price of your choosing. 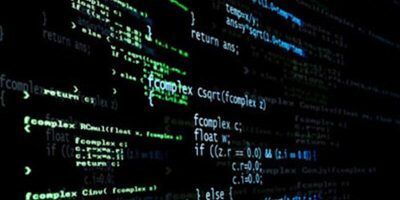 One of the questions aspiring coders ask themselves is, “Where do I start?” Here are a couple of programming languages that you should pick up in 2015. Apple released a new programming language – swift – back at WWDC 2014, here is what you need to know about it.